A new UN report stresses the need to recognize diversity among smallholder farmers and adopt more targeted approaches for linking farmers to markets. 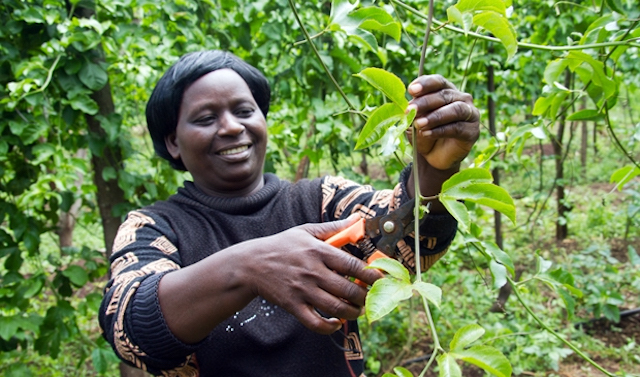 Small-scale farmers like Janise Gitonga, shown here tending a passion fruit vine on her farm in Kenya, are crucial to global food security. After all, smallholder agriculture is the main source of both food and income for millions of families in the developing world. A new report from the Food and Agriculture Organization of the United Nations (FAO) calls for better integration of smallholder farmers into markets in order to alleviate hunger and poverty. The report emphasizes the need for more nuanced strategies and policy-making to boost smallholder farm output. “Smallholders and small family farms are not homogeneous and face different sets of constraints to participation in markets,” the report states. Therefore, approaches for enhancing farmers' integration and participation in markets should reflect this diversity. 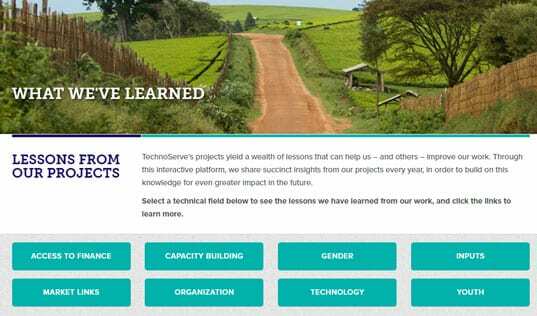 TechnoServe has been working to help smallholder farmers participate in markets and improve their livelihoods for more than four decades. 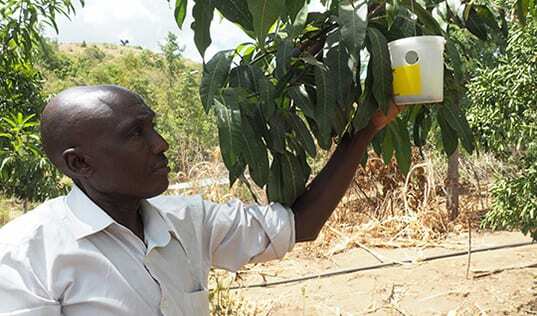 Programs like Project Nurture — a partnership with The Coca-Cola Company and the Bill & Melinda Gates Foundation that aims to help more than 50,000 small-scale fruit farmers in East Africa double their incomes — utilize key strategies identified by the FAO, including supporting inclusive market development, strengthening farmer organizations and fostering private-sector investment. We understand that confronting the challenge of rural poverty requires thoughtful, market-based solutions. Read the full FAO report.